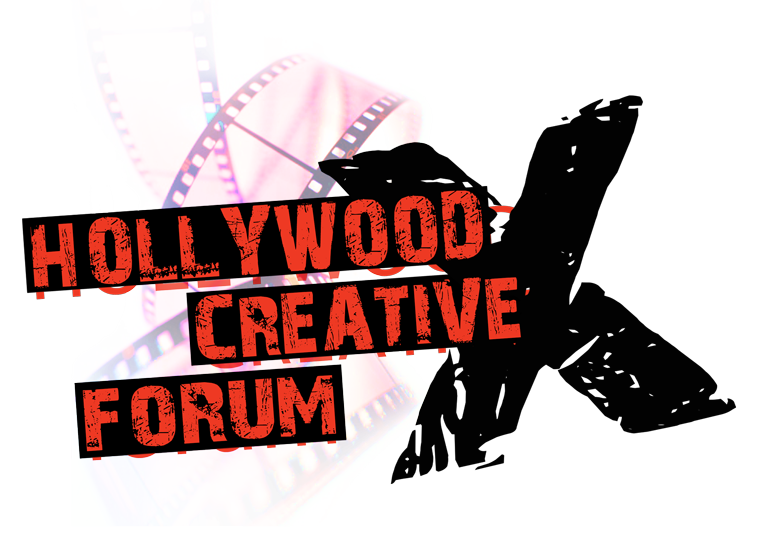 The mandate of the Hollywood Creative Forum is to foster business collaborations through both structured and informal networking opportunities, to provide practical business and creative intelligence, and to spark debate through a variety of high-level keynote presentations as well as panel discussions and workshops focused on diversity in programming. Due to a scheduling conflict, we are adjusting our 2019 program. We will post new information about location and dates once confirmed. Thank you for your patience and continued support of the program!